The world of dinosaurs and prehistoric life can spark an interest in young and old alike but it is particularly strong among children. For some children, this interest slowly wanes over time but for others it only grows and broadens to include the many forms and stories of life on our earth. These are the children who are always bringing home rocks and bones and sea shells. They can tell you the name of the earth’s biggest snake and the deadliest spider and how long you’d live if you were bitten by either! For these children, the Great Plains Dinosaur Museum offers two unique “Junior Paleontology Programs.” Both these hands-on programs offer children ages 5-13 an opportunity to learn more about dinosaurs, fossils and paleontology. 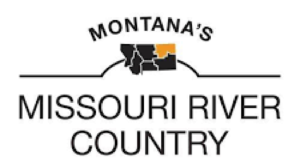 This ~60 minute program is conducted within the normally off-limits Collections at the Great Plains Dinosaur Museum. 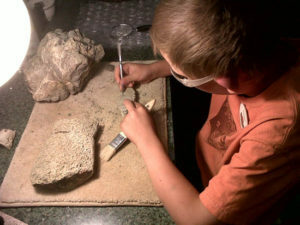 Children work in the Collections lab on real fossils, learning how paleontologists clean and care for fossils, how paleontologists identify what bones they’ve found, and what kind of dinosaur those bones belong to. This program can be tailored to any age participant from 4 years old to adults. The Junior Paleo. Lab Program is generally offered on the afternoons after the Junior Paleo field experience, but just the Lab only portion can be scheduled anytime. For just the Lab only program, we ask for a minimum of two participants. 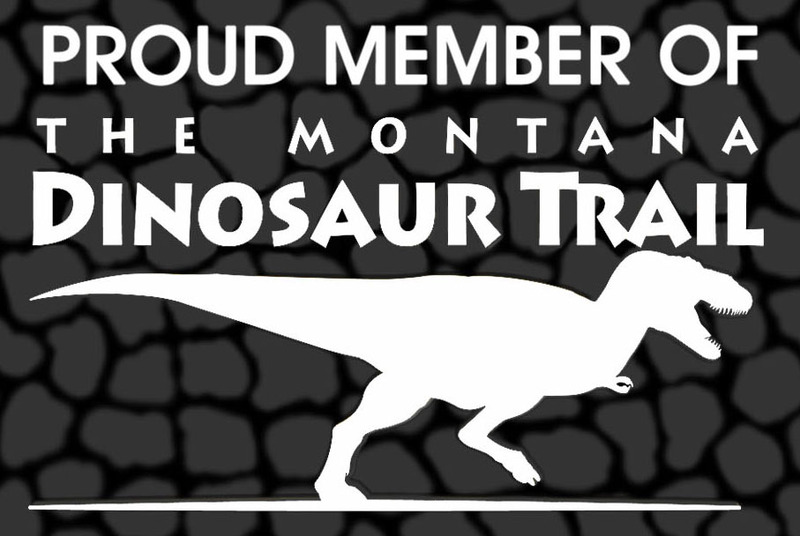 Contact us for availability at dinosaur@itstriangle.com or 406-654-5300.